Price reduced! The 3,000 +/- acre White Ranch with over 3.5 miles of Eel River frontage was once part of the legacy Lone Pine Ranch owned by Dean Witter. 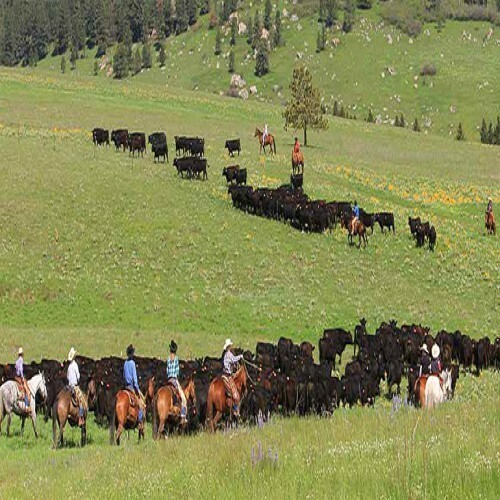 The entire ranch has a rich history of providing cattle and timber, both to feed our troops during WWII, and to provide much needed lumber during the housing boom after the war. The White Ranch was purchased in the early 1950s as part of that rich tradition, and has stayed within the family ownership, well loved and maintained, & just placed on the market for the first time. The natural resources and beauty here are phenomenal. The over 2.5 miles of Eel River frontage only add to the many creeks and springs providing water sources to the ranch, the pastures and the cattle. This is an excellent cattle operation with approx. 200 mother cows year around. Wildlife is also abundant making for spectacular hunting opportunities, and the forested areas are beautiful. 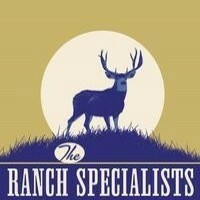 Jim and Kevin both have an abiding love for ranching life, hunting, fishing, nature, and everything that goes with it. Spending their workdays in the great outdoors makes every day a good one! 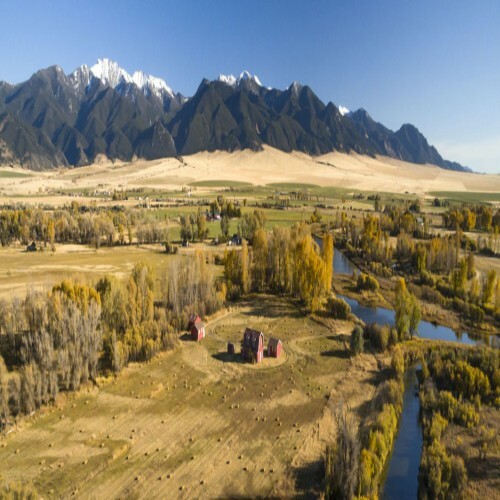 Combine their passion for their rural work with over 65 years of combined real estate knowledge, and you, as a client, will find you have a formidable team on your side. Whether you are looking to work your land, or utilize it for recreational adventures (or both), Jim & Kevin are the team for you. Beside their ranching, farming, fishing and hunting property transactions, they also have experience working with timberland, conservation properties and vineyards. 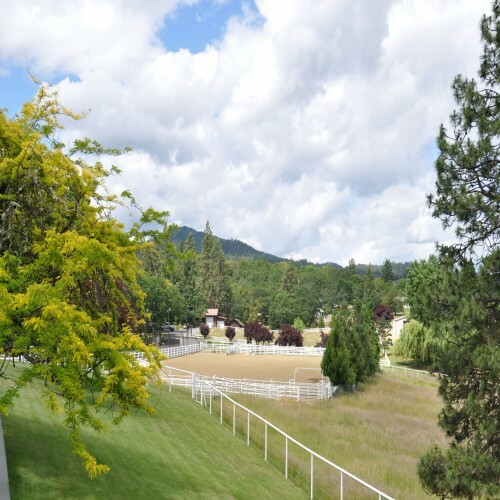 If you are looking to buy or sell 30 acres or 25,000 acres, in California or Oregon,... they will give you their full attention and the benefit of their combined expertise. Call today and find out how Jim & Kevin can help you realize your dream!